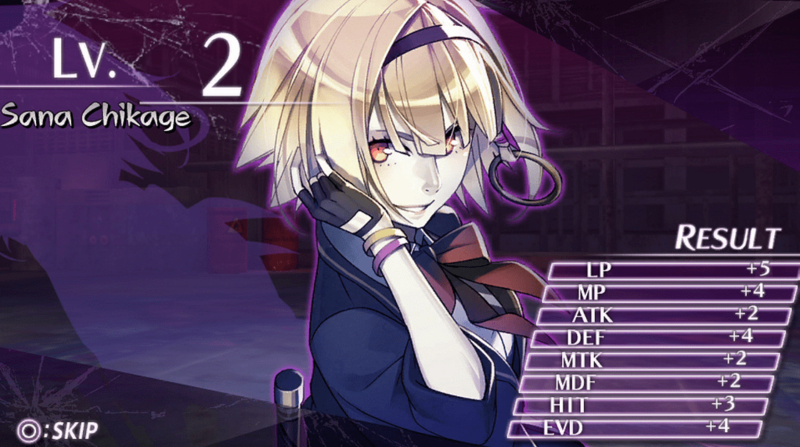 Aksys Games announced a new acquisition today: Mind Zero will be making its way to Vita systems in Europe and North America this May. North America will get the game on May 27th, with Europe’s release following a day later. Both regions will be getting physical and digital releases. Mind Zero, a first-person dungeon crawler, puts players in the shoes of Kei. Though he’s nothing more than a normal high school student, his life changes when he makes a contract with a mysterious creature called a MIND. This chance encounter drags him into a world of intrigue and danger that gives him no choice but to fight. 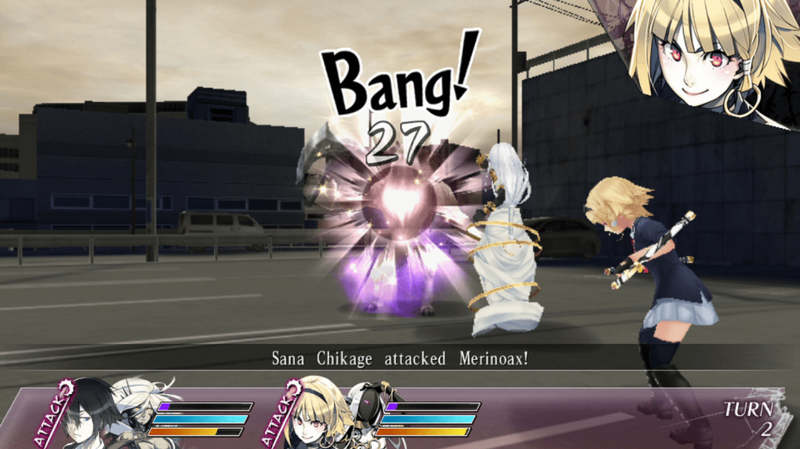 Characters in-game can fight on their own, with their MIND, or by using a combination of both techniques. A MIND is dependent on the character’s MP, meaning that a major MP loss will lose you the use of your MIND for a time. All of this means that strategy is the only way to success. For more information on the game, check out the newly opened official website and the release date trailer below.